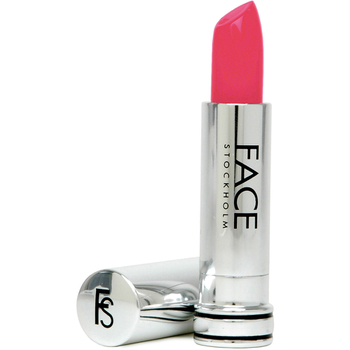 The way to achieve that cupids bow shape is to start with an X. 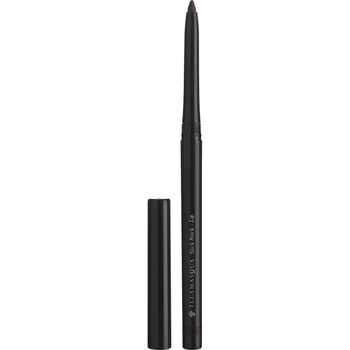 Grab your chosen lip liner and draw an X over the bow of your lips. Line the rest of your lips with your lip liner. 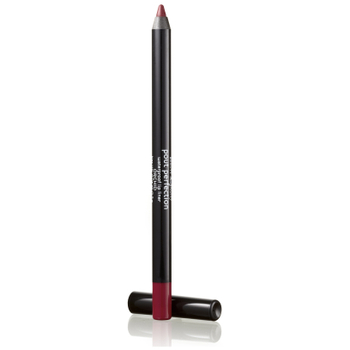 For extra long hold and bolder colour, fill your lips in with the lip liner too! 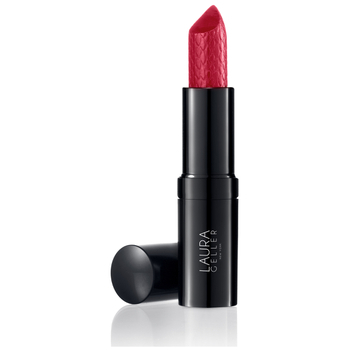 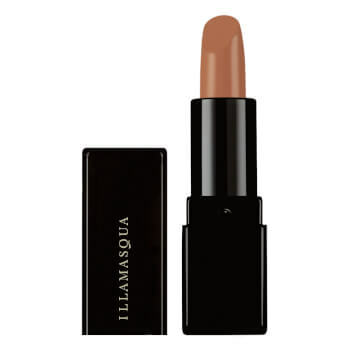 Finally, coat your lips with your chosen lipstick. 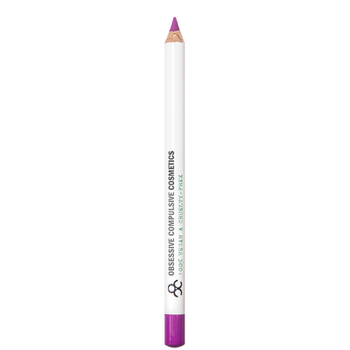 Now you can ensure your cupids bow is on point everyday!